Today life without a smart phone has become unimaginable. And if you happen to be blogger, it is too tough to survive even for a day without your smart phone. While the market is flooded with a variety of smart phones, very few actually make the cut. Though I have had the opportunity to try my hands on some of the best brands of smart phones, the ASUS ZenFone 2 happens to be my favorite. The is the first phone with a 4 GB RAM that hit the market and the fact that it is reasonably priced just happens to be the icing on the cake. Sleek look: For me, if a phone is not good looking enough, it can never motivate me to purchase it, no matter how cool its features are or the price tag is. The big screen and its curved back give it a sleek and premium look, and it feels sturdy when you hold it in our hand. I vote it as one of the most good looking smart phones of our times. 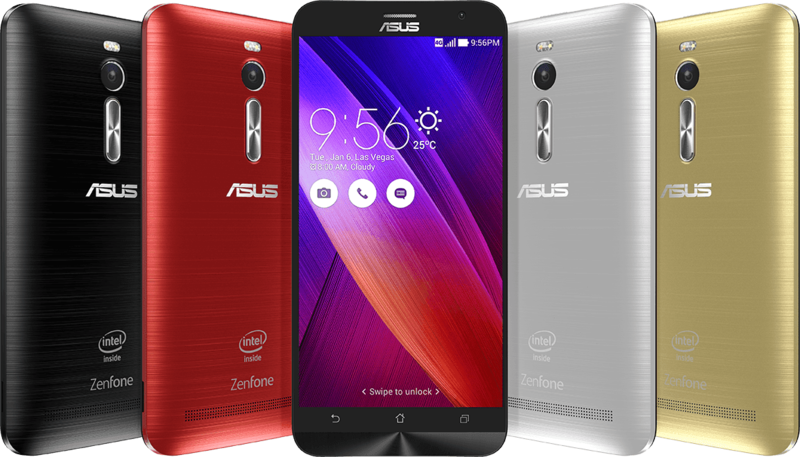 Big Screen: The ASUS ZenFone 2 comes with a 5.50-inch display which has a resolution of 1080x1920 pixels powered by 2.3GHz processor. As a result the picture quality is crisp with high definition colours. Perfect for people like me, who like to browse and blog on the go and hate to use their laptop every now and then. Good Pictures: The ZenFone 2 comes with a 13 MP rear camera and a 5 MP rear camera that takes great pictures even in poor lighting. Perfect for #selfie freaks and of course bloggers like me. 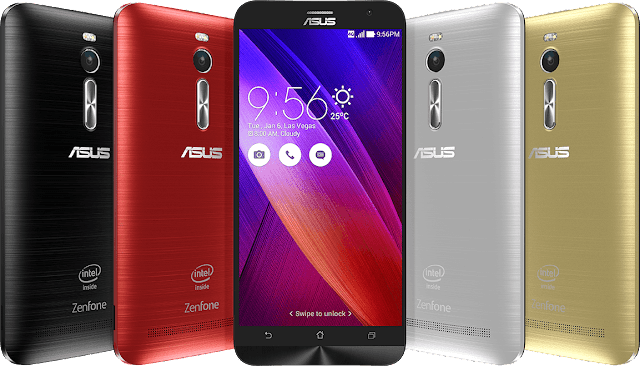 Budget Friendly: In spite of all these features and much more, the ASUS ZenFone 2 comes with an unbelievable price tag and that is why is a favorite with most people these days. Also, ASUS has equipped the ZenFone 2 with a technology that charges the battery very fast, thus saving lot of time. Coming from the Taiwanese giant ASUS, this phone delivers more than it promises and hence it happens to be my favorite smart phone. Have you tried the ASUS Zen Phone 2? And which is your favorite smart phone? thankfully this time we have written on different themes on the zenfone 2!